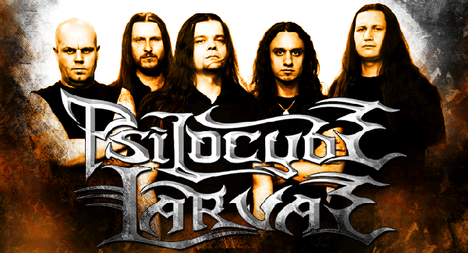 Dark Metal band PSILOCYBE LARVAE formed in the depths of winter January 1996 in Vyborg, the heartland of north-western Russia. They have proven to be an original act in many ways exploring a vast horizon of musical genres, combining the raw forces of metal with melodies of classical beauty and grace. 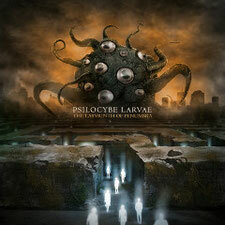 Having made quite a reputation for themselves within the underground with 3 full-length album releases and a large number of successful concerts (the band shared the stage with bands such as Anathema, Sadist, Sinister, Swallow The Sun, Norther, Vesania and others), PSILOCYBE LARVAE has released worldwide their 4th album called “The Labyrinth of Penumbra” from Buil2Kill Records on November 5th.